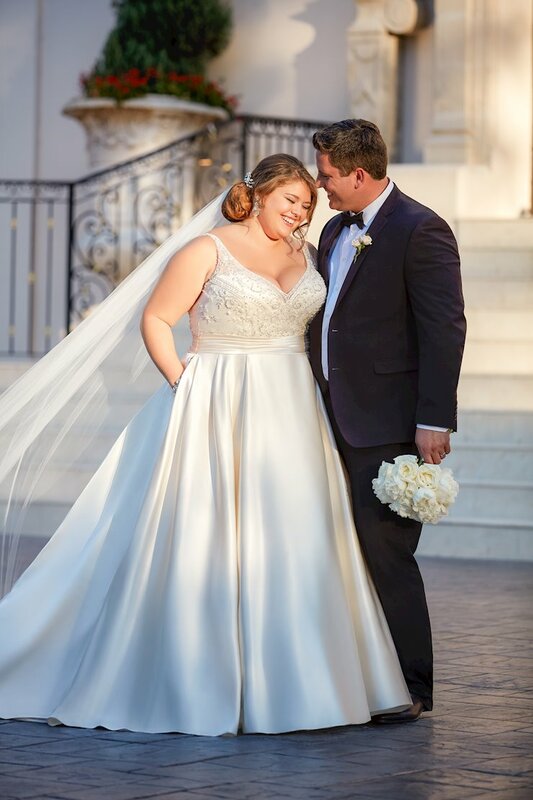 Every bride, regardless of her body shape or size, should experience the joy of finding her dream dress! 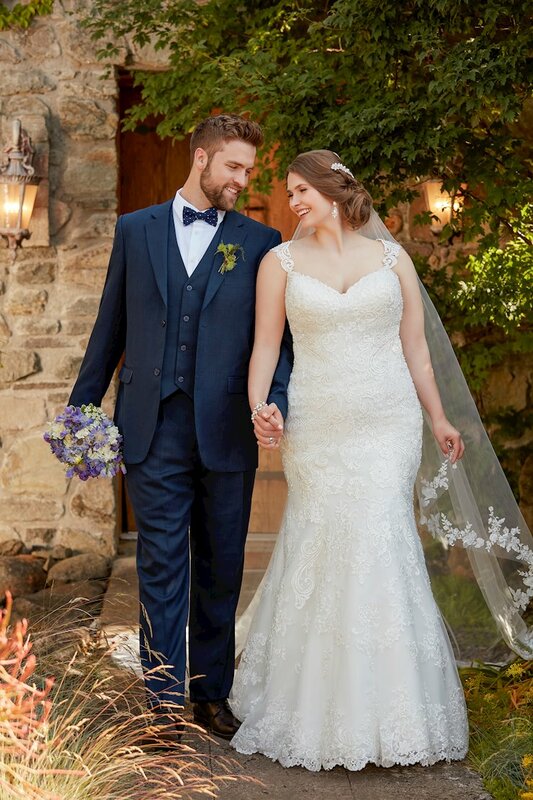 Where other stores may have one or two styles in your size, ourcollection features over 25 plus size wedding dresses featuring a variety of shapes and styles in sizes 18-34/36. 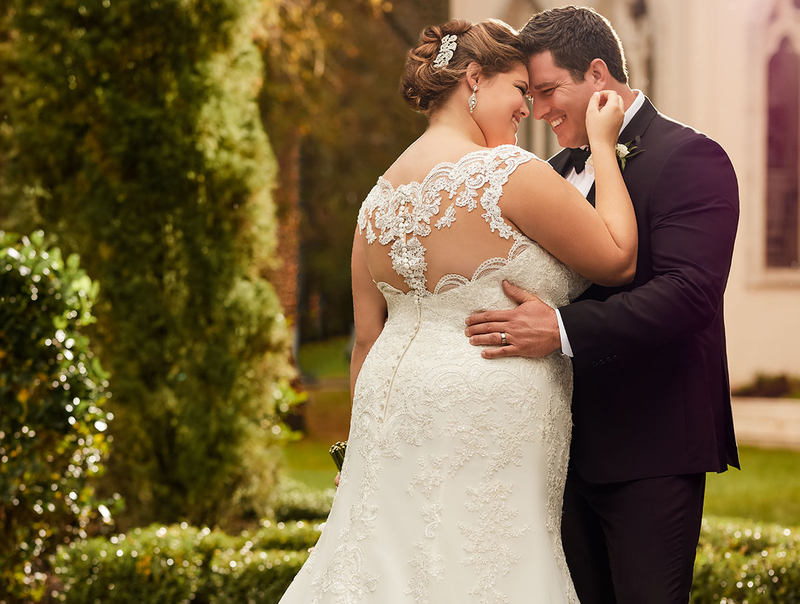 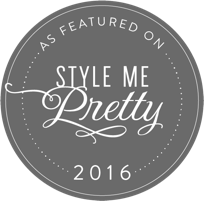 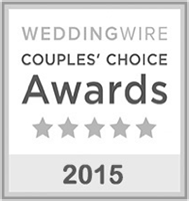 Our plus-size wedding dresses aren't from a separate, limited "plus size" only collection. 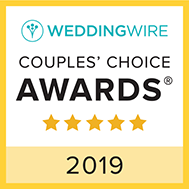 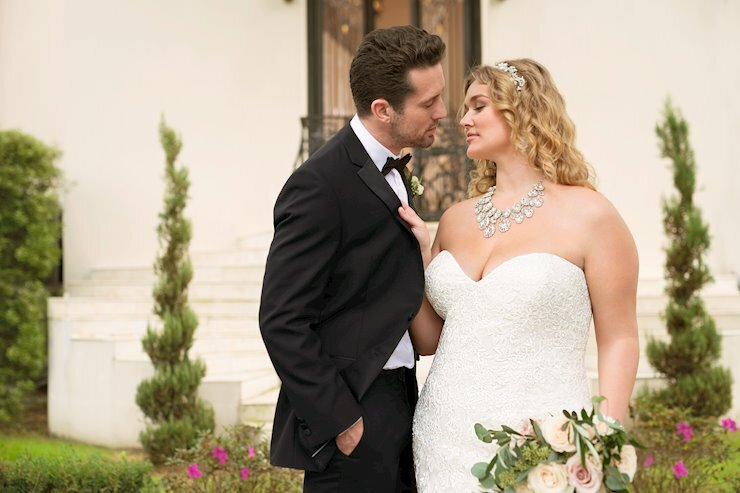 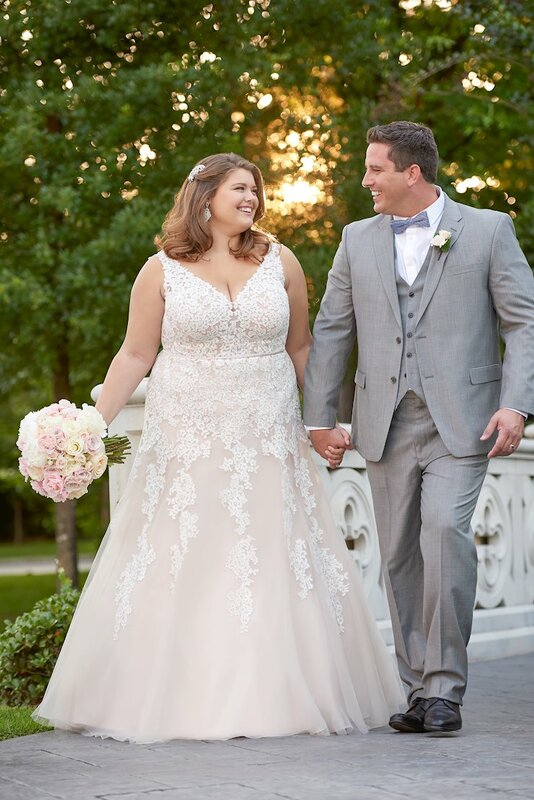 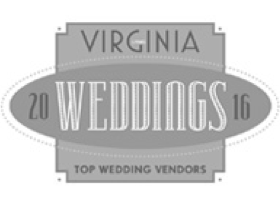 At Amanda's Touch Bridal & Formal, you'll find plus-size wedding dresses in the same styles & silhouettes you see pinned online from award-winning wedding dress designers. 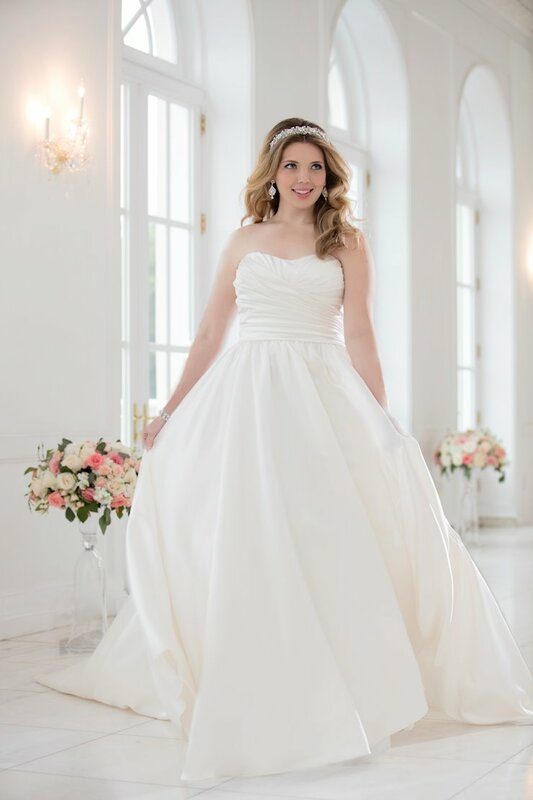 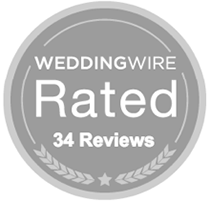 The Amanda's Touch Stylists are trained to ensure that every bride, regardless of size, has the same great experience finding the wedding dress that fits her wedding dreams. 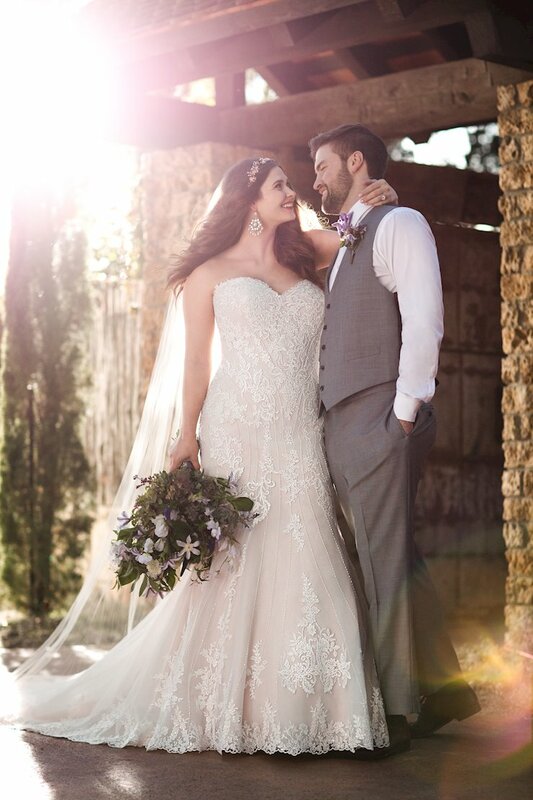 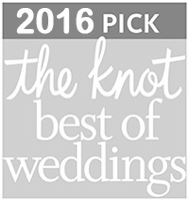 We'll guide you in the right direction toward the designer wedding gown that suits your bridal style, your body, and your budget! 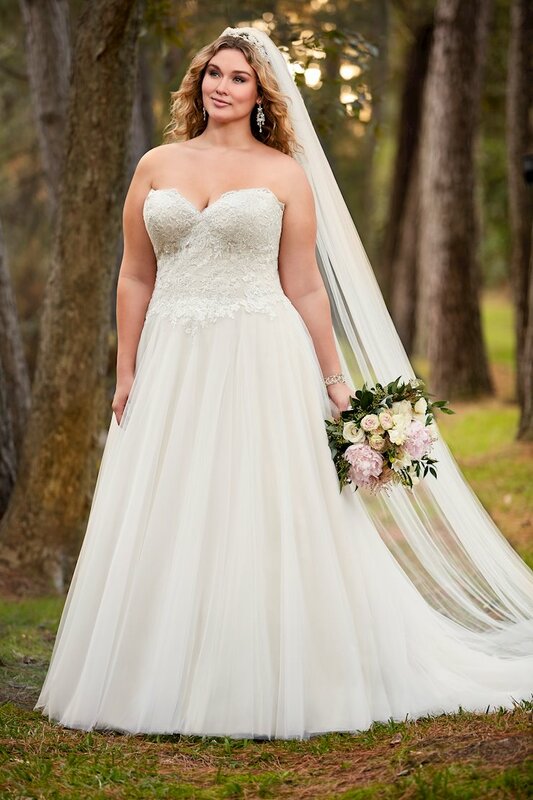 Your dream dress awaits you at Amanda's Touch Bridal & Formal.